Wallpaper patterns can take your home design to the next level. They can add creativity, interest, and wonderful color to your home decor. There are many different ways to use wallpaper patterns. You can cover the bottom half of a wall, cover the entire wall, or cover the entire room. They can be used to separate spaces or to unite them, or to loosely thread a common theme throughout the home. These particular wallpaper patterns are Scandinavian inspired and created by Murals Wallpaper, and they are absolutely stunning. 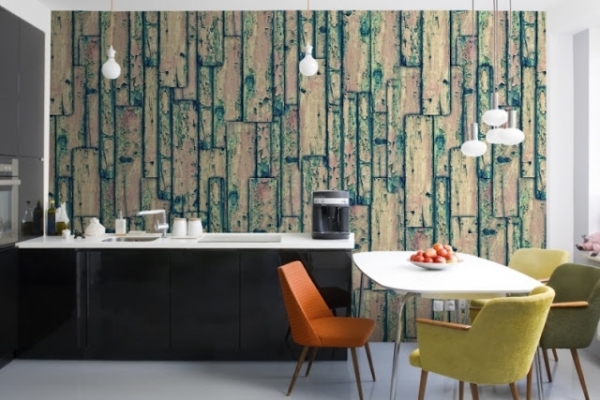 We love the earthy feel of wooden wallpaper. The added green in this one is positively gorgeous. This fabulous wallpaper pattern will add a splash of color and interest to your home, and connect your design to the wonderful world of nature. 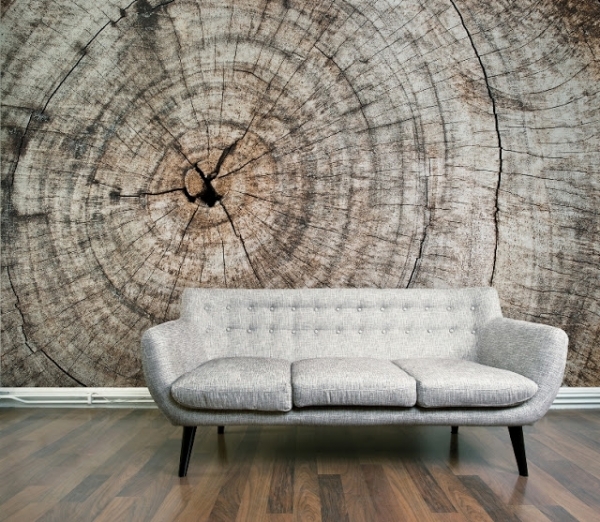 Tree trunk accents supply home design with a dose of unique style, and that style continues with this wallpaper pattern. One way to incorporate this wallpaper into your home, is to keep the decor simple and sleek, thereby allowing the wallpaper to shine. 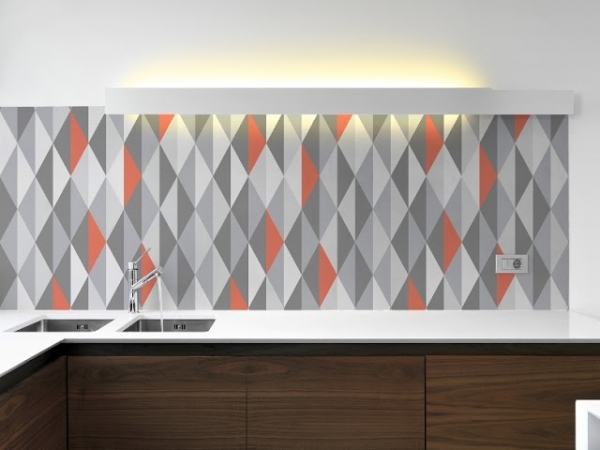 Geometric patterns are absolutely fantastic on a wall. We could see this one in a cool and stylish modern home. 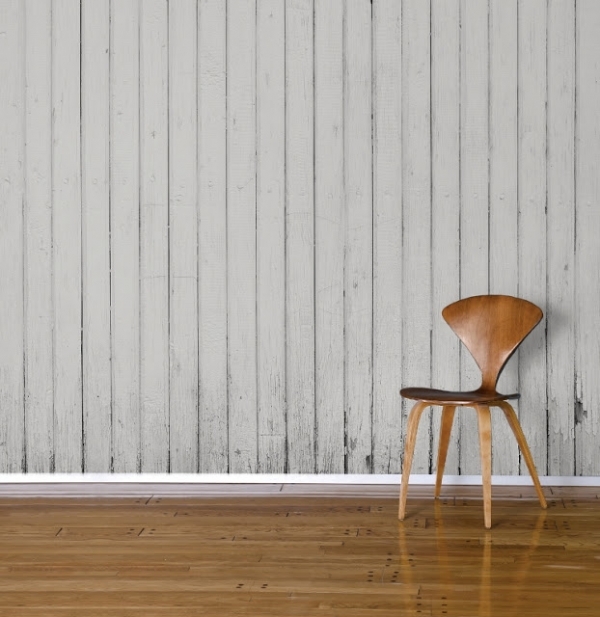 Wood paneling wallpaper gives your home a bit of a rustic character. 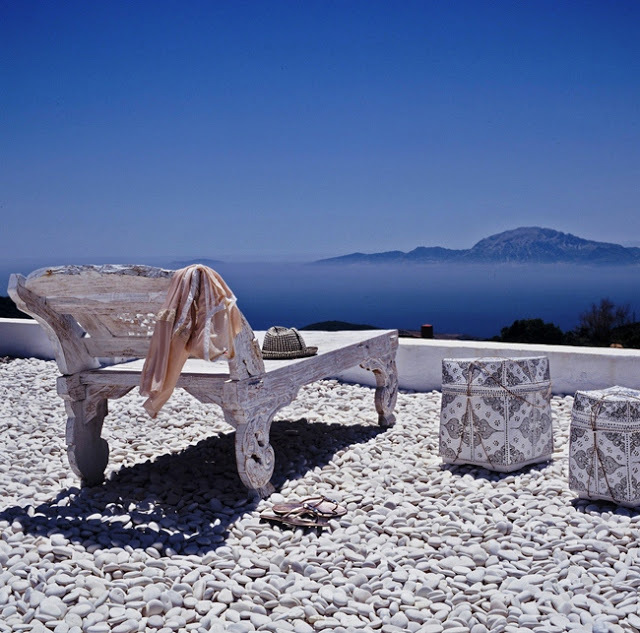 The painted white wood is delightful, creating a well-worn feel. 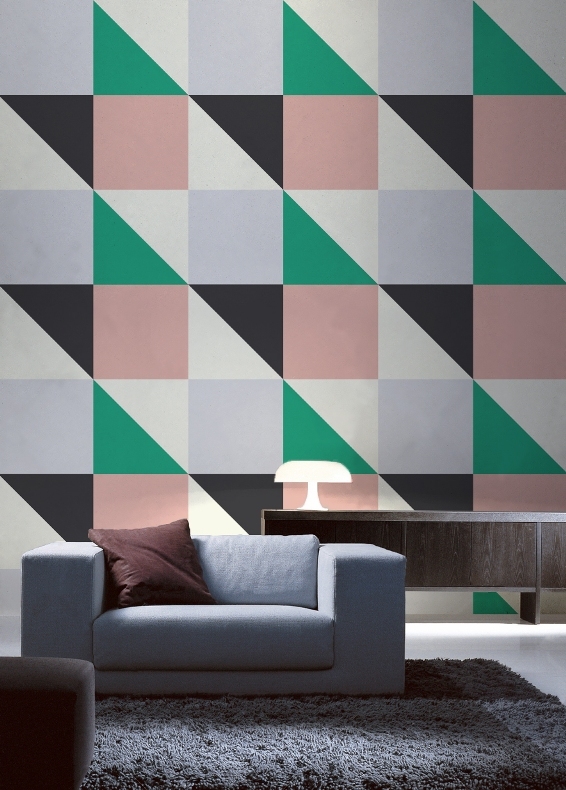 This geometric pattern is one of our favorites. We love the color combination, in this otherwise neutrally colored room. This wonderful set up allows you to change the color scheme of your home fairly easily. Sick of pinks and greens? Change the wallpaper, add some accents, and voilà, a whole new room. Another great geometric wallpaper. The slender design of this one is lovely, effectively lengthening and creating interest in the space. 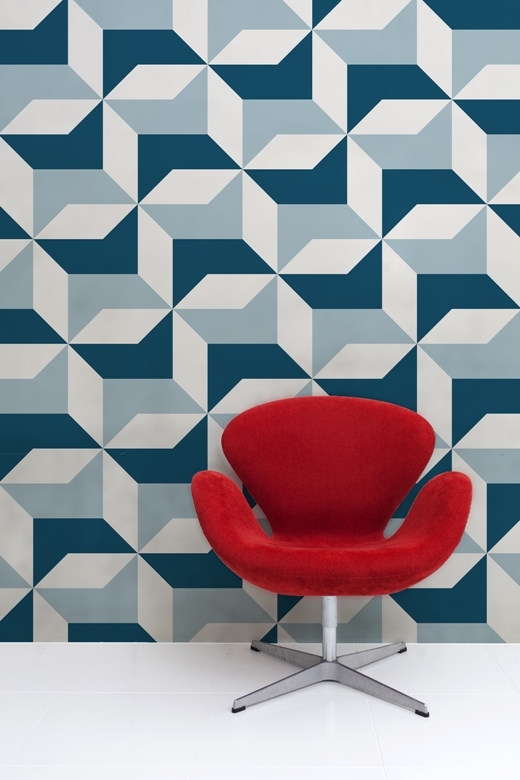 Whatever design you choose, you can’t go wrong with one of these fabulous wallpaper patterns.